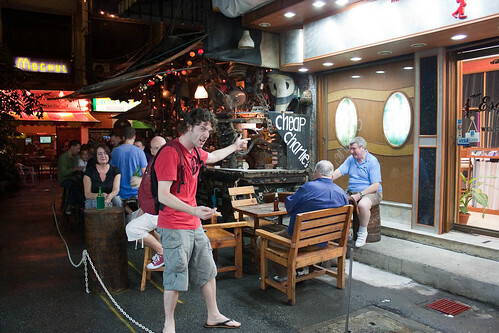 As winter approaches in Europe, it’s time to move our focus to where the party hostels with the most juice are now at – Asia. We’ve tasted the sweet, the nasty and everything in between in terms of party hostels and now we’re going to share it all with you. Possibly the island that “The Beach” film made famous ( no one knows for sure), this island and this party hostel have become party central. The party starts early with the flirty girls behind the bar and the open atmosphere that makes even the most frigid loosen up and have a good time. This city deserves to be in the top 5 purely for its name alone. The fact that is has amazing party hostels throughout the city help, but none of the party hostels can outdo this one – the atmosphere in Nappark is electric. 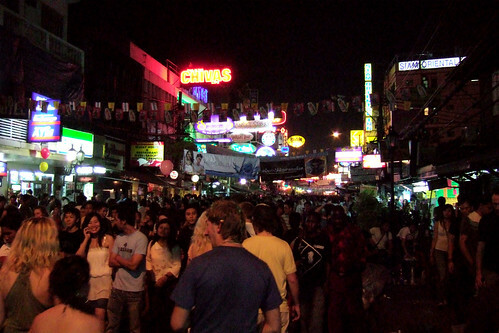 People are here to have fun and it is only 2 minutes from the infamous Khao San party district (see above). 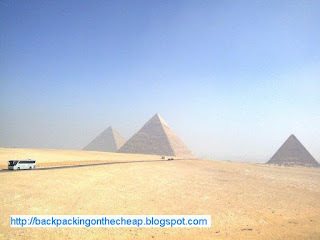 Top 5 Safety Tips Americans and other Westerners need to know NOW before traveling to a third world country. When traveling / backpacking, it is important to note that not all third world countries have the same dangers to watch out for, but here are some that apply to most. Severe poverty can bring out real desperation in people, which means that in the poorer countries, people will push you as much as you let them. It is important to not allow yourself to overly react to these people, even tho it may seem your only choice when beggars come up to you repeatedly or follow you non stop. 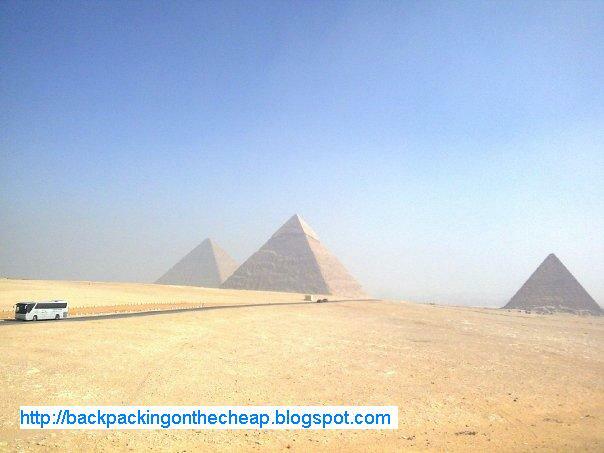 I had this experience in Egypt when I was there for a month, I became extremely cynical towards the locals and it ruined my experience. I’ve found the better option is to..